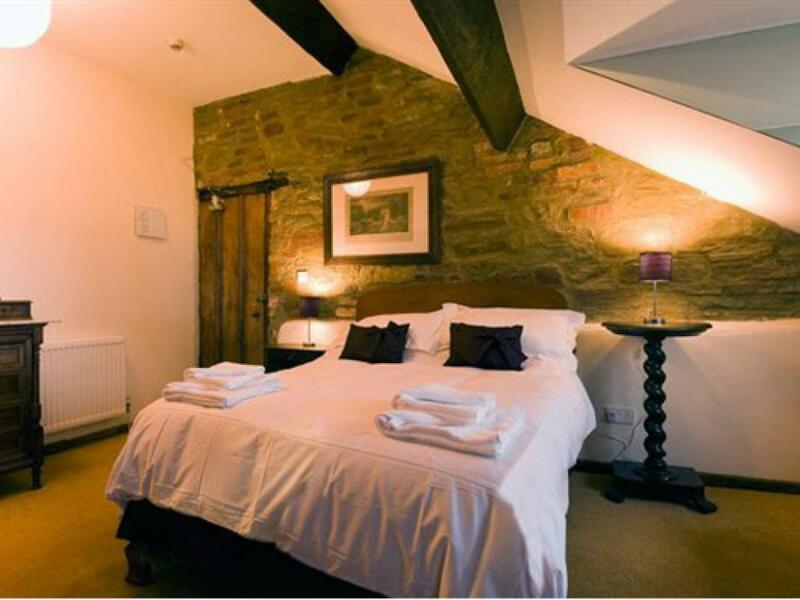 The Double En-suite has a comfortable double bed, with en-suite shower over bath. 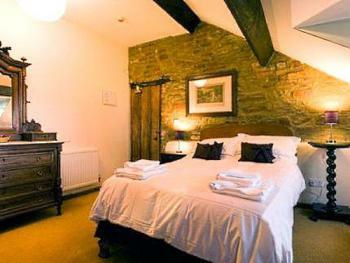 The room has a flat screen TV and tea and coffee making facilities. Breakfast is included in the pricing. The Twin En-suite has two comfortable single beds, with en-suite shower. The room has a flat screen TV and tea and coffee making facilities. Breakfast is included in the pricing. The Family En-suite has a comfortable double bed and single bed, with en-suite shower over bath. The room has a flat screen TV and tea and coffee making facilities. Breakfast is included in the pricing. The Double En-suite has a comfortable double bed and twin beds (single), with en-suite shower over bath. The room has a flat screen TV and tea and coffee making facilities. Breakfast is included in the pricing. 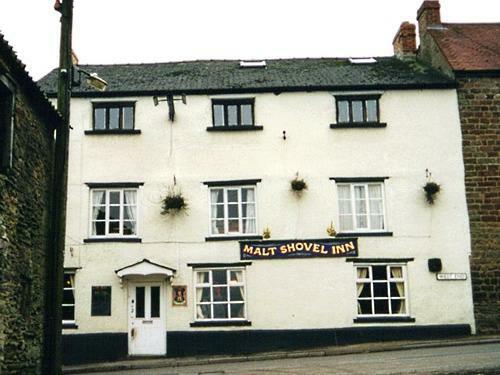 The Malt Shovel Inn is set in the beautiful surroundings of The Royal Forest of Dean. 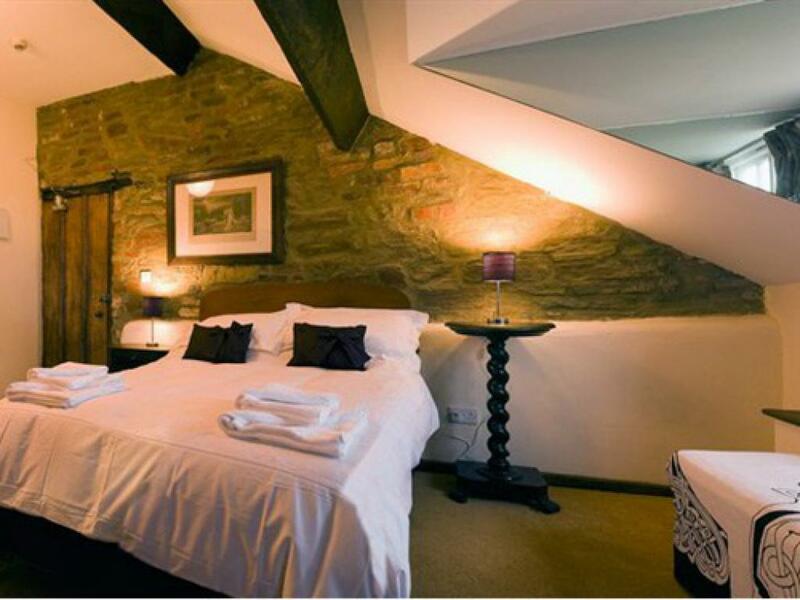 Being situated on the edge of Gloucestershire we`re just 20 minutes away from Gloucester, Monmouthshire and Herefordshire. With major motorways close by, road links and travel plans are made easy. 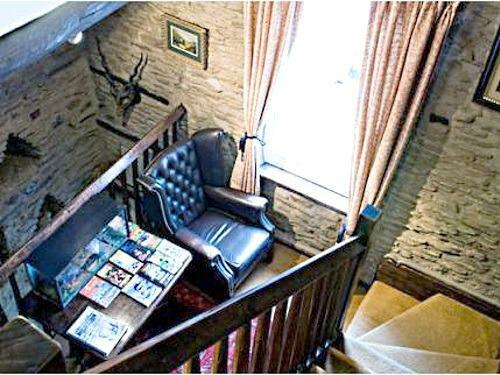 Established in 1110, and beautifully restored, this inn makes the perfect place to stop. Stay for a few nights or just drop in for a meal, or glass of Real Ale, in a place steeped in the atmosphere of the Wye Valley. 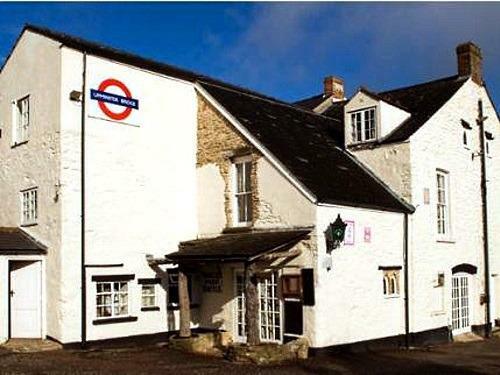 An unusual fact is that this inn is also the home of Horlicks. Horlicks was invented in Ruardean. 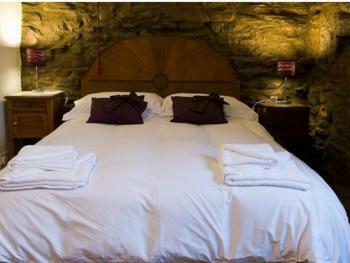 Please be aware that all though the B&B will take bookings for any day of the week. The public house/restaurant will not be open on Mondays.